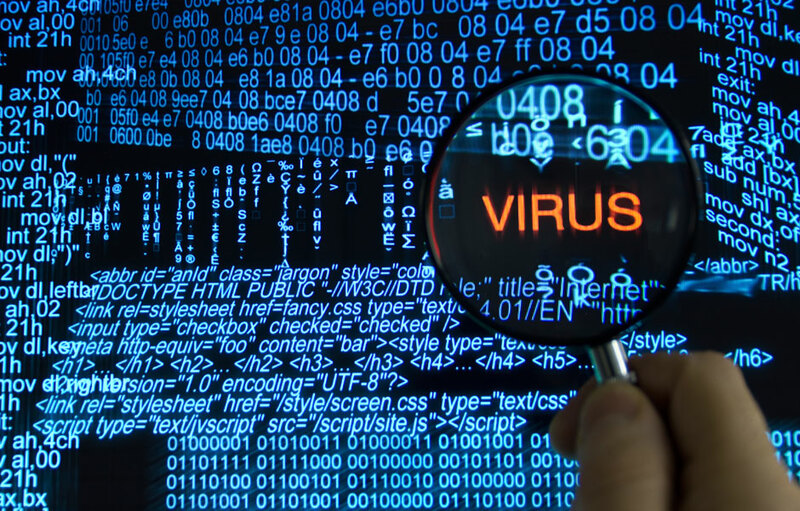 Our computer repair technicians use the latest tools that identify and isolate the viruses, malware, trojans, rogue antivirus, rogue programs, worms, rootkits and adware-spyware and then deletes them from the hard drive, removing all the malware so it does not replicate itself upon reboot. 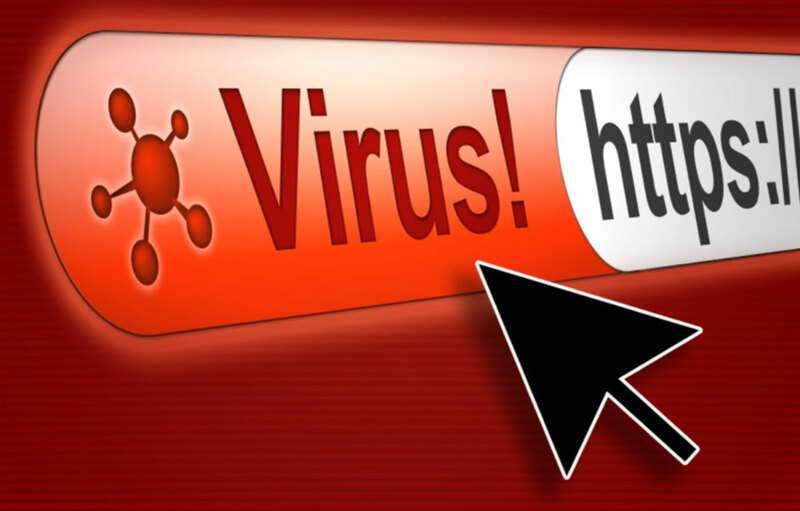 If you are not experienced with hard-to-remove viruses and other malware it is suggested you to contact us in order to eliminate the chance of further damage. Damaging the boot record will no longer allow the computer to boot and damage to files will not allow those files to be accessed any longer. We offer onsite computer repair service in Miami area 7 days a week, Call us anytime !!! !